We all know that New Year’s resolutions are often hard to keep. 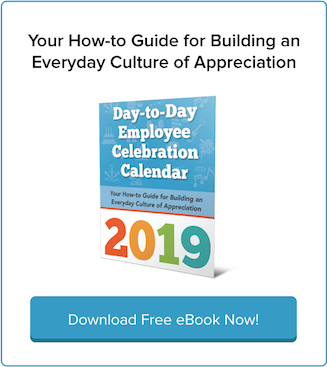 But if one of your workplace goals was to get a better handle on employee engagement planning in 2019, that resolution is now easier to keep with the use of gThankYou’s 2019 Day-to-Day Employee Appreciation Calendar! This Wednesday, October 31st, isn’t just hump day — it’s Halloween! You still have time to organize a bit of spooky workplace Halloween fun to celebrate one of our favorite holidays and your employees. Maybe your New Year’s resolution for 2018 was to get organized and plan ahead for employee engagement activities at your job. 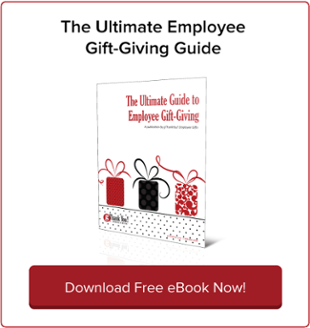 2018 is winding down but that doesn’t mean you still can’t take advantage of the helpful tools and creative ideas to energize the holiday season in your workplace with gThankYou’s 2018 Day-to- Day Employee Celebration Calendar. 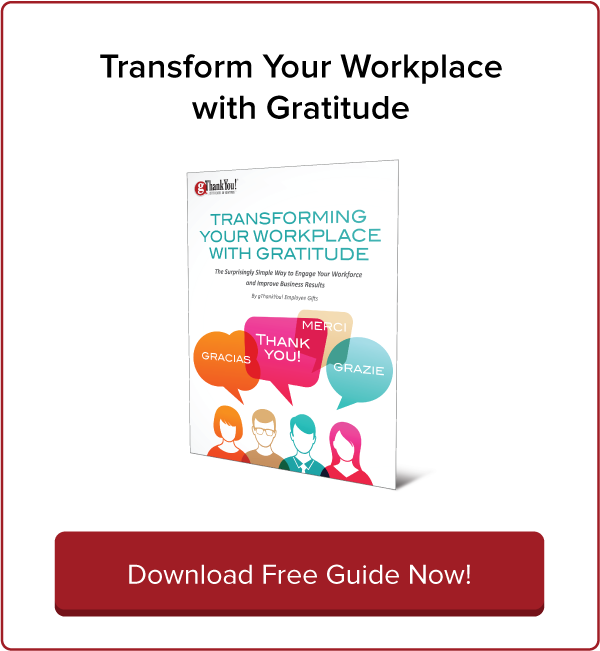 Building a happy workplace is a priority for many employers. It starts with doing the fundamentals such as diversity, equality and fairness well. Embrace these and you’ll have the foundation needed for building a great workplace. 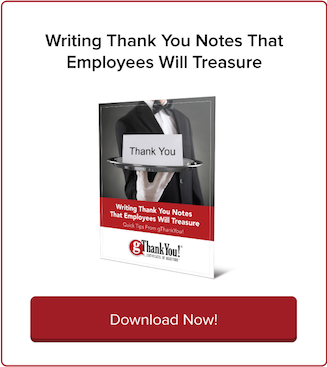 If you’re reading this blog post, it’s probably because you care about employee appreciation and you may be wondering how digital feedback platforms can help (and which ones could be a good fit for your company). Thinking about building an employee wellness program? They’re still quite popular with businesses looking for perks that will benefit both workers and leadership. Per HR Dive, in a 2017 study by Virgin Pulse, 85 percent of employers surveyed said their wellness programs were good for employee engagement, recruitment, retention, and overall company culture. As National Friendship Day 2018 approaches on August 5th, it’s the perfect time to reflect on how companies can cultivate workplace friendships and why workplace friendships are important. In an article about workplace friendships for L & D Daily Advisor, writer Lin Grensing-Pophal cites a Gallup Q-12 employee engagement assessment tool which asks the questions, “Do you have a best friend at work?” Why ask that question?